Go on a mind-expanding journey to explore new spiritual tools for dealing with our planetary crisis. Learn new healing techniques for rebalancing Earth. Study the groundbreaking concepts of between-lives therapy, and learn to release personal trauma so that you can proceed on your path to ascension. Included in this book are new and updated interpretations of the Kaballistic Tree of Life, which has now been expanded to embrace fifthdimensional planetary healing methods. 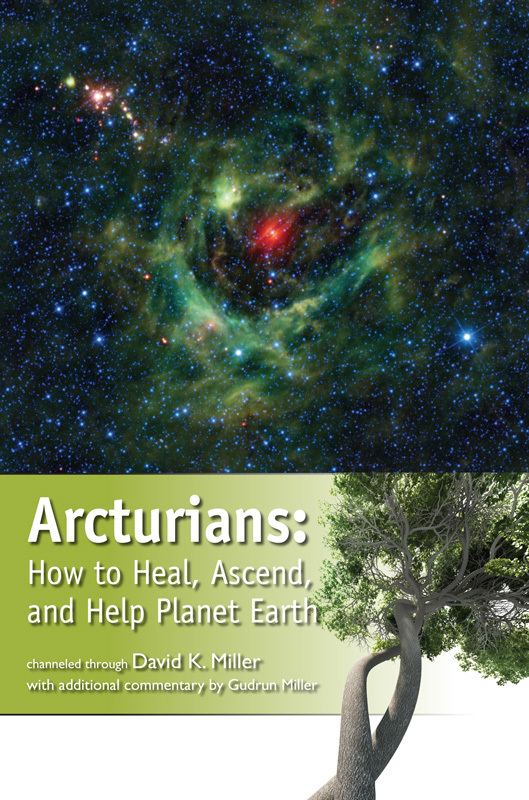 Learn new and expanded Arcturian spiritual technologies, which include the concepts of shimmering, Biorelativity, and holographic healing methods.